We have years of experience installing laminate, luxury vinyl plank, and hardwood flooring in residential and commercial applications. 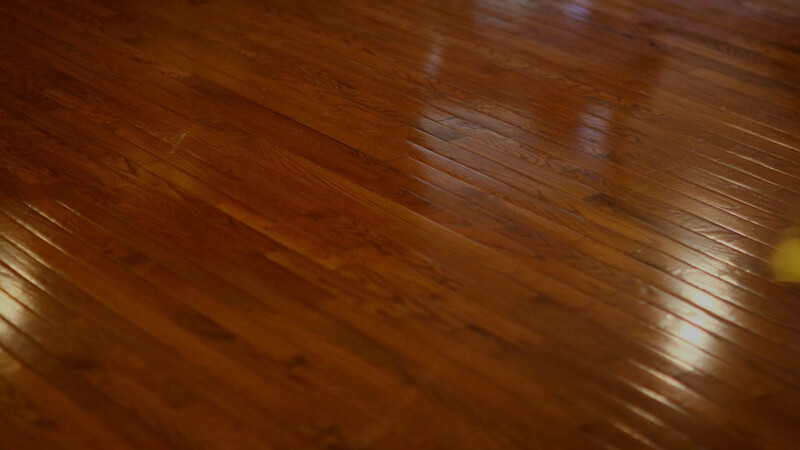 The professional team at CVM Enterprises will be glad to help you to determine the best flooring products for your St. Louis home or business. 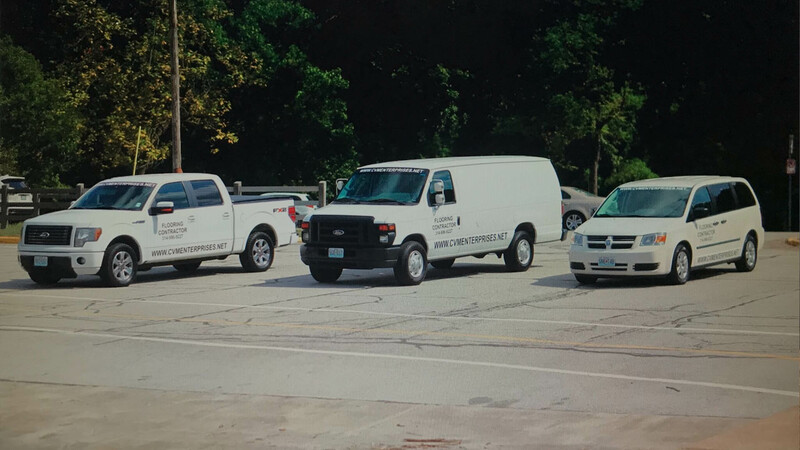 CVM Enterprises has been servicing homes and commercial establishments in the St. Louis area for many years, and we are proud of the reputation we have gained for the quality of our work. 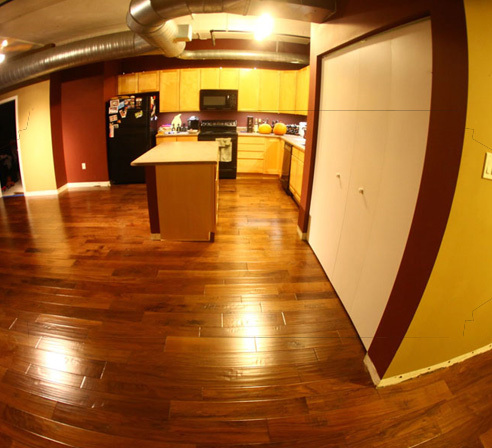 CVM ENTERPRISES Inc. is St. Louis's source for flooring solutions. 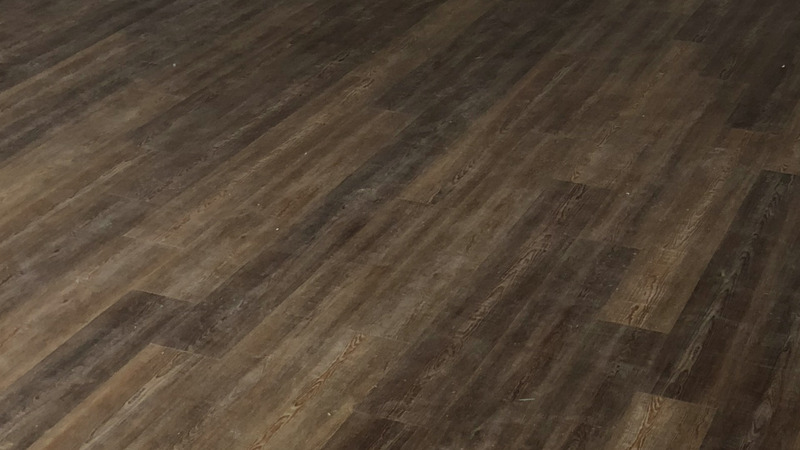 We have years of experience installing all types of hard surface flooring in homes and businesses and throughout the Saint Louis, Saint Charles and Illinois areas. We pride ourselves on high-quality installations and have earned a reputation over the years for our excellent work and customer service. 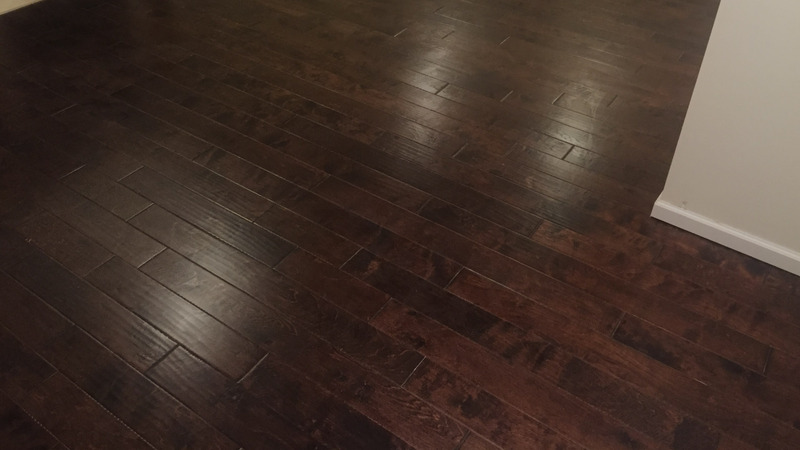 We recognize that having new flooring installed can be very disruptive to your home or business, and we take care to minimize this by working quickly, cleanly, and accommodating your schedule. We offer free measures and estimates, and will be more than happy to assist you in choosing the best option for flooring that fits your needs. Whether you are remodeling or planning new construction we have the knowledge and expertise to help! We have thousands of samples from all the biggest brand names in many different flooring materials. From hardwood to laminate or vinyl, we have the perfect flooring for any environment you can name. If you are planning on making a change with your flooring, your first call should be to CVM Enterprises and let us wow you with our selection and service.